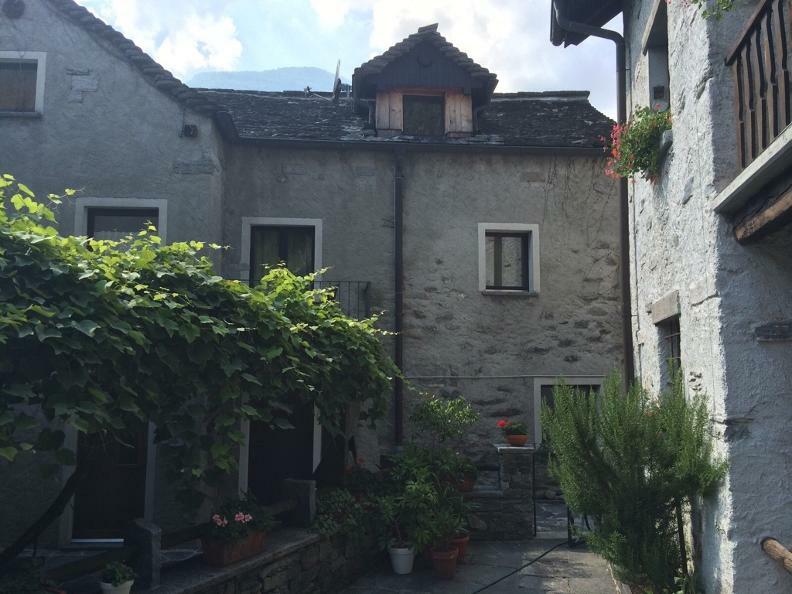 Typical rustico of Ticino for four people, quiet located. Living room with open fireplace, lounge for two people and two armchairs. 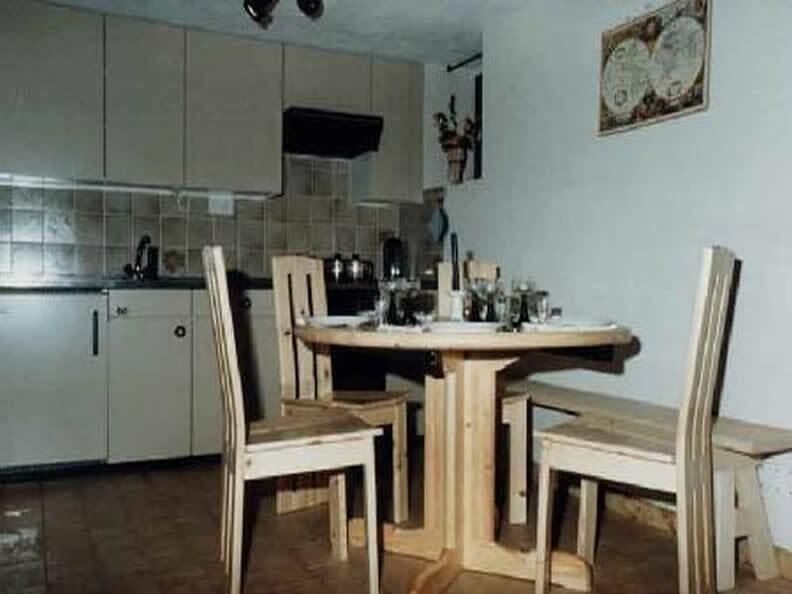 Built-in kitchen with table for four people. Two bedrooms, bathroom/toilet and a small balcony on the first floor. Pergola, garden furniture and fireplace outside. 200 m remote from shopping centre, bank, pharmacy, doctor, restaurant and bus stop. 13 km away from Ascona and Locarno. Excellent area to perform your hobbies as hiking, cycling, swimming, playing tennis, jogging and much more.